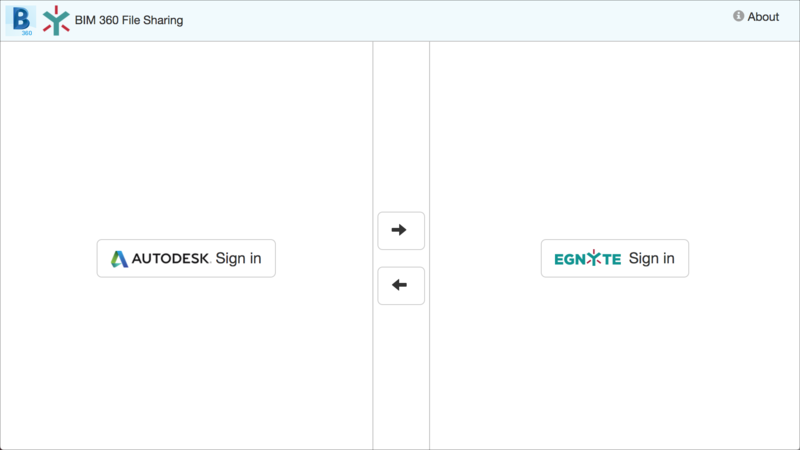 Egnyte for Autodesk BIM 360 enables you to sync your construction-related documents between BIM 360 and Egnyte, so that you can securely access, edit and manage your BIM 360 documents directly from Egnyte, and your Egnyte documents directly from BIM 360. 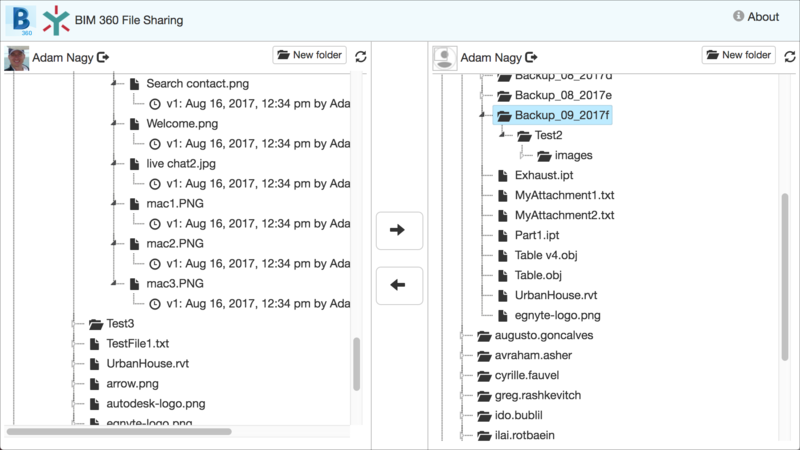 Egnyte transforms business through smarter content, allowing organizations to connect, protect, and unlock value from all their content. Our Content Intelligence platform delivers smart content collaboration and governance in the cloud or on-premises to thousands of businesses around the world.